Our operation centre has friendly staff ready to take your call 24 hours a day, 7 days a week, 365 days a year. With innovative technology and an always increasing number of fuel efficient cars, we can commit to reducing our carbon footprint to a minimal level. Our easy to use website or app booking system allows you to receive an immediate quote making it a simple and effortless experience. We can keep you informed every step of the way by enabling you to check your drivers exact location at all times from the moment of despatch. Using the combination of a state of the art auto-despatch system, frequent in-house driver training and a dedicated customer service program. 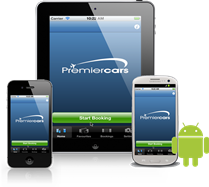 Premiercars in London is one of the largest 24hr all year round licenced Mini cab & Courier company. Our large fleet comprises of Saloons, People Carriers, 7/8 Seaters, environmentally friendly and executive options. 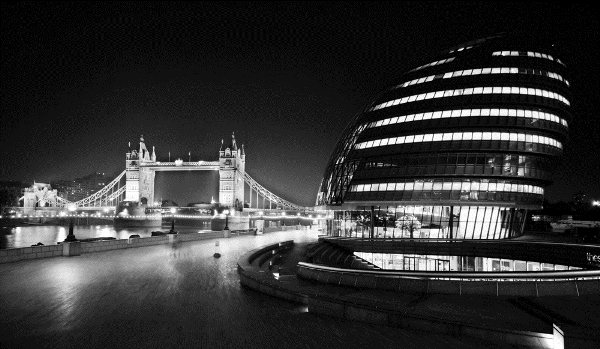 We effectively service London, surrounding counties and have dedicated fleets that service transfers to/from Heathrow airport, Gatwick airport, Stansted airport, Luton airport and London City airport. 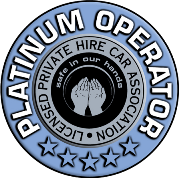 Trading since the 1960's we have formed one of the most reliable premium minicab companies, trusted by thousands of regular customers. Our dedication to pro active customer care ensures that we maintain a high level of service at all times. We openly encourage feedback to ensure that these standards are continually improved. We use state of the art auto despatch technology which enables us to audit our driver's journeys, including the route taken, speed and to reduce CO2 emissions for environmental impact/reduction reports and strategies. From UK Call: 0203 388 0000 Outside Uk Call: +44 203 388 0000 - 24hrs A Day, All Year Round.